A gorgeous designer feed on Instagram. An eclectic New York dining room makeover with California chic bohemian flair. 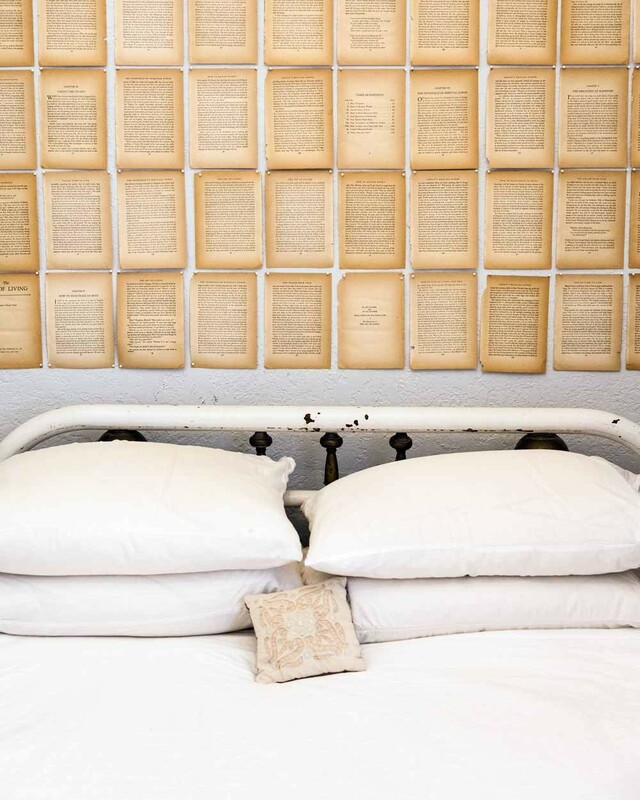 Clever inspiration for unique wall art! 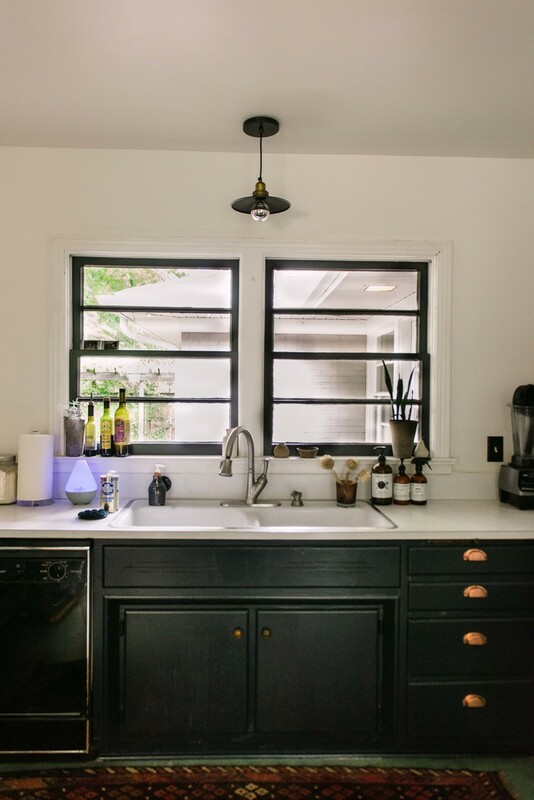 A kitchen face-lift that reminded me of our pre-renovated kitchen (although this one is in much better shape). We had a similar extra large sink, which I wish we were able to reuse. Hope you are having a great Memorial Day and holiday weekend! The bohemian chic is pretty inspiring to me. Small but with tons of character. Wow at that sink, so wide, so practical! 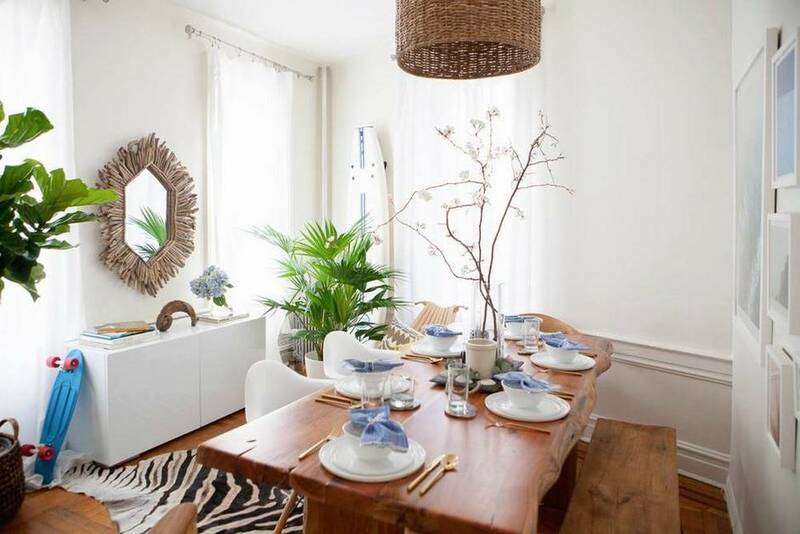 The boho dining room may be small, but it is packed with style! I love a wide, deep sink too! gorgeous love that unique wall of pages!